Soon you will have an app store through which you will be able to pay taxes, bills and for other public services. 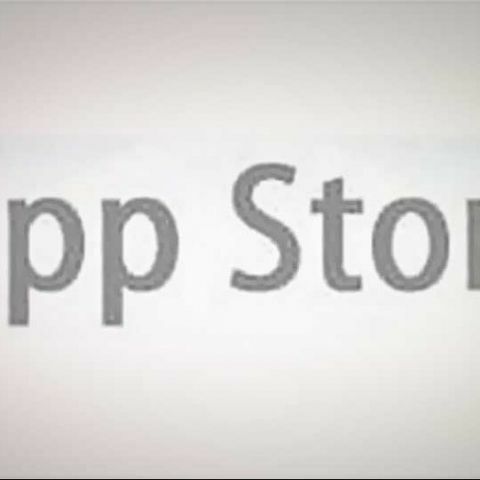 The government in its Framework of Mobile Governance report has revealed its plans to develop own app store. The government wants to create mobile-complaint sites of all the government departments and agencies, which can be accessed using a “One Web” approach. The proposed framework also consists an integrated payment gateway that will enable users to pay for public services. "The m-Governance framework of Government of India aims to utilise the massive reach of mobile phones and harness the potential of mobile applications to enable easy and round-the-clock access to public services, especially in the rural areas,” the report said. The new mobile applications on the government app store will be based on open standards, allowing them to be installed on phones with any kind of operating system, including JAVA-based phones as well. Also, the app store will feature a single pre-designated numbers (long and short codes) for all mobile-based e-governance services in a bid to make things easier for users. The payment gateway, Mobile Services Delivery Gateway (MSDG), will be the core infrastructure for delivery of public services. The gateway will be developed by any agency with the Department of Information Technology. As per framework, the gateway will use unique identity number Aadhaar-based authentication system for transactions.